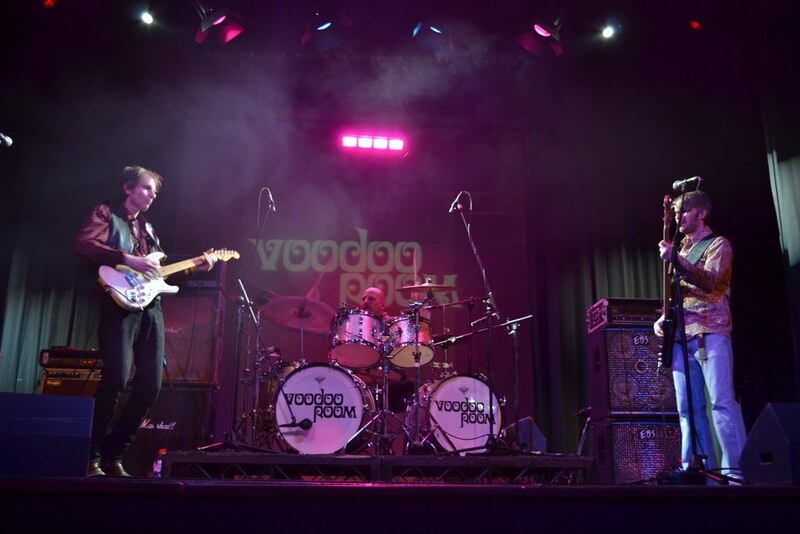 Voodoo Room are a new and exciting Classic Power Trio, paying tribute to both “Hendrix” & “Cream.” Featuring some of the U.K.’s finest musicians, they perform a kicking, world class show in total appreciation of these two massive pioneers from the world of classic blues/rock!! Pete Orr & John Tonks joined Jason McCrossan on 106.9 SFM for an acoustic mix of their favourite music . They perform at the Hazlitt theatre in Maidstone on 30th January 2015.